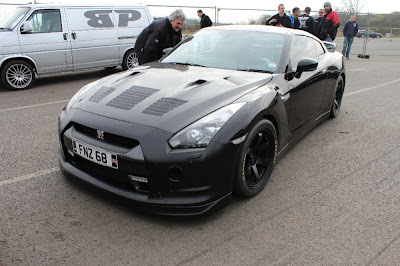 The United States is not the only place in the world that likes drag racing. 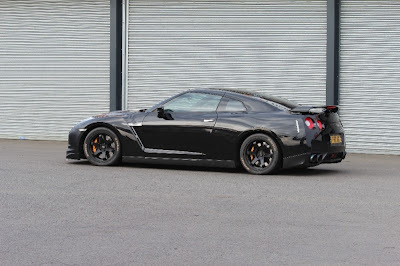 Severn Valley Motorsport in the UK proves that with their recent pass by a Nissan R35 GT-R that they built. Even more impressive is they are on stock exhaust manifolds, with modified stock style turbos. Check out the video and build list below. Wow! 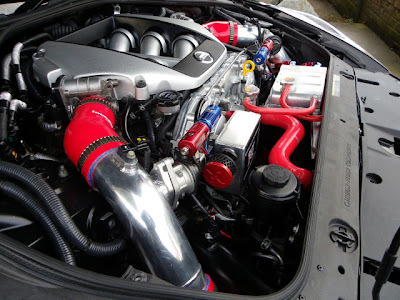 Nice engine eh! That sure is fast! Whew!